India is the world's second largest importer of coal. Imported coal has higher calorific value and lower ash content as compared to Indian coal. 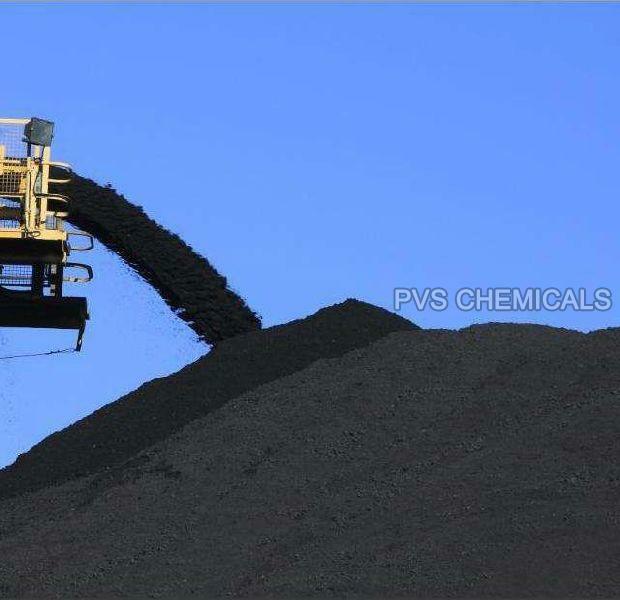 PVS is among the top coal suppliers of high quality, low ash coals from leading coal miners around the world to cement, power, chemical and steel industries in India. Our steam coal portfolio spans a variety of coal grades such as Australian coal, Colombian Coal, and Indonesian coal etc. 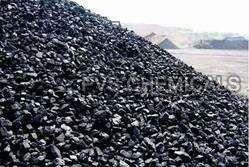 PVS is a supplier of Indonesian coals in India. We supply Indonesian coal to Indian ports. Indonesia is the largest coal supplier to India. Indonesian coal accounts for over 45% ofIndia's total coal imports. PVS is among the reliable Australian coal suppliers in India. We supply Australian coal cargos from the Queensland and New South Wales, Australia. Australia is one of the leading suppliers of metallurgical coal (coking coal) used by steel industries in India.